No worries plumbing is a family run business with over 15 years experience. 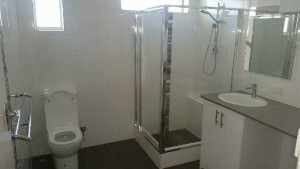 We pride ourselves on customer satisfaction and we have a reputation of high standard quality work. Whatever you need, we say No Worries!!. 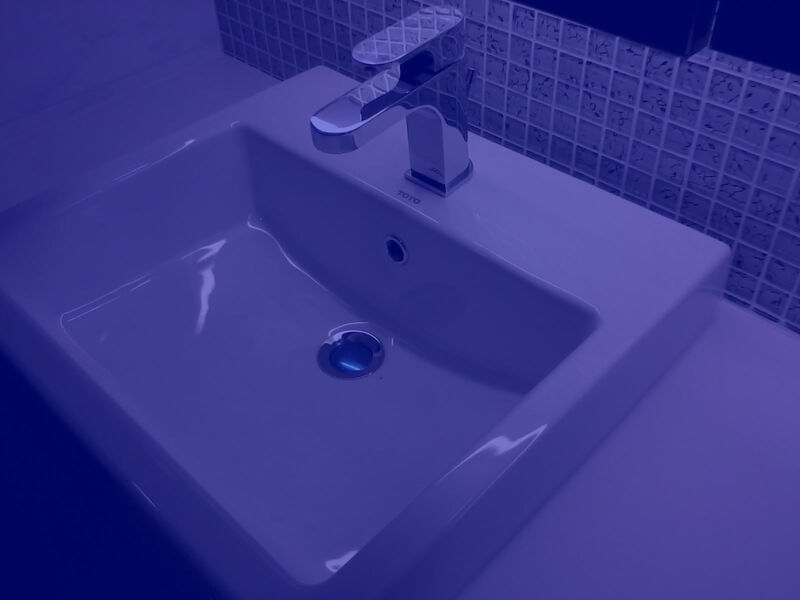 Whether it's changing a tap washer or complete bathroom renovations, No Worries plumbing does it all with no fuss and at a great price. 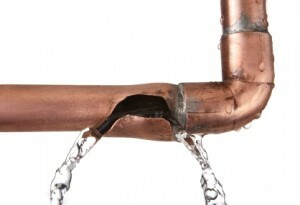 We are Master Plumber's Association approved and we guarantee our work for 6 years. I have met the most fantastic plumbing contractor of all time. Jarrod of No Worries Plumbing has been such a pleasure to deal with. This fellows team have been the most professional and easy to deal with tradesman I have ever met. They responded with extreme expediency to my small job. There was an unforeseen problem they fixed equally as quickly and without any fuss. Nothing was too hard and Jarrod and his team really delivered great value. 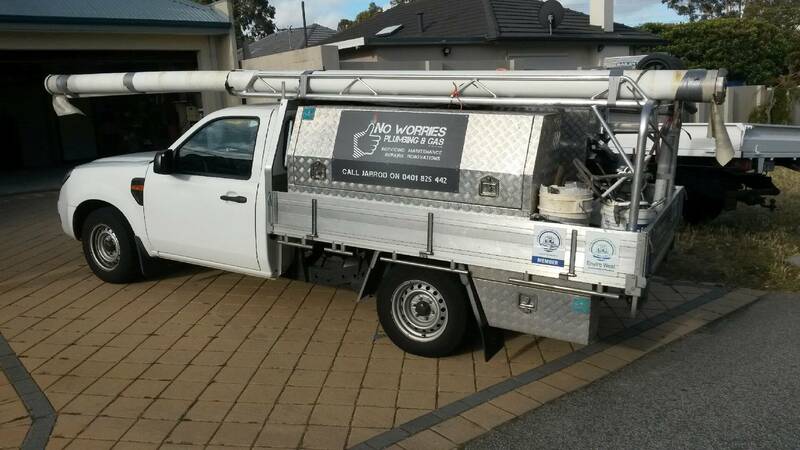 I THOROUGHLY RECOMMEND JARROD AND HIS TEAM IF YOU HAVE ANY PLUMBING PROBLEMS.